This is not a comprehensive list, just the most commonly used herbs for breastfeeding. Fenugreek - is the most commonly used herb and is found in most galactagogues. (a food or drug that promotes or increases the flow of a mother's milk) Fenugreek is a middle eastern food staple. It can be found in the form of a tea, tincture (a medicine made by dissolving a drug in alcohol), capsules and powders. 5400 - 7300 mg/day is recommended to help increase breast milk supply. The most common side effect is a maple syrup smell noted in your sweat and urine. Some moms complain of gastric upset which goes away when they cut back on the amount taken. Fenugreek is not recommended if you have diabetes, hypothyroidism, asthma or are allergic to peanuts. Blessed thistle - found in capsule, tincture and tea. This is thought to compliment fenugreek in increasing the flow of breast milk, possibly countering the gassy side effect some mothers experience with fenugreek and may help to balance mom’s hormones. Nettle- considered to be high in iron and very nutritious. May help with anemia after childbirth and also to increase milk production. Commonly used in a blend of herbs to help lactation. Fennel - also commonly used in a blend of herbs. Fennel may help with the milk ejection reflex and as a diuretic. Goat Rue - commonly recommended for moms with PCOS (polycystic ovarian syndrome) as it is the precursor to Metformin and is thought to stimulate the production of glandular tissue within the breast. Can be taken by itself or in a blend of herbs. Alfalfa - often found in the tea blends, may stimulate the release of prolactin. Coriander - often found in tea blends, may counter gaseous side effects of other herbs. Marshmallow root - often found in tea blends, may counter side effects of other herbs. Malunggay - a nutritional supplement found to be helpful in increasing milk, especially when moms have been sick or are not eating well. 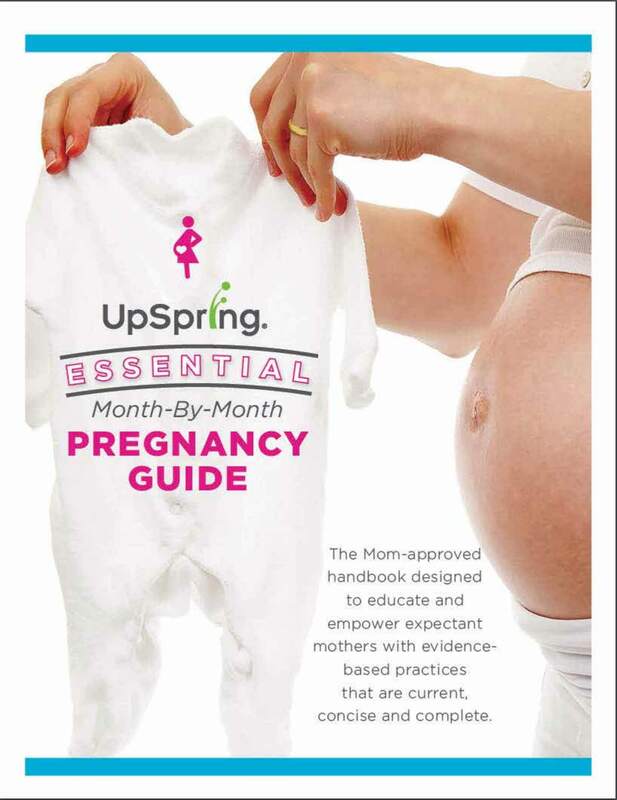 UpSpring offers an all-natural breastfeeding supplement line Milkflow which combines the herbs Fenugreek and Blessed Thistle to help promote healthy milk production. Milkflow is available in a variety of formats including a refreshing drink mix, capsules or gummies. Metroclopramide (Reglan) - by prescription. Reglan is an antiemetic used to increase the gastric emptying ability of the stomach contents to help relieve nausea, heartburn and reflux. It is also used “off label” to increase breast milk production as it has been found to increase prolactin levels. If mothers are not having a prolactin issue, the medication will not help. High doses or long-term use of Reglan can cause a serious movement disorder(called tardive dyskinesia) that may not be reversible. Symptoms of this disorder include uncontrollable muscle movements of your lips, tongue, eyes, face, arms, or legs. The longer you take Reglan, the more likely you are to develop a serious movement disorder. The risk of this side effect is higher in women, diabetics, and older adults. It can also cause sedation and depression. When taken to increase prolactin levels, it is normally dosed in a 3 week regimen with 30 mg/d the first week, 20 mg/d the second week and 10 mg/d the last week. The hope is to increase the prolactin levels and then have the baby maintain those levels through improved sucking while mom tapers off the medication. Motilium (Domperidone) - not readily available in the US. Domperidone is also an antiemetic but it does not cross the blood-brain barrier, so does not cause the CNS side effects like reglan. It also increases prolactin levels. It was thought to have caused the death of 2 people who were given it in large doses by IV and was taken off the market. Read the International Breastfeeding Centre article. Domperidone is sold over the counter in countries other than the United States. Visiting with a board certified lactation consultant can help you find which supplement will work best for you and help you determine if you indeed need any supplements at all.